Back 1938, Harvard University commenced a study of adult development with 268 students, eventually adding another 456 people to the research. Since then, and for more than 80 years the subjects of the study have been surveyed every two years, with physical examinations every five – making it one of the longest running development studies in history. Because of the massive amount of data available, the researchers have been able to learn a significant amount, including that the quality of holidays someone has had in their youth will often indicate increased happiness in later life. 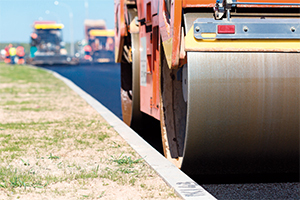 Like the Harvard study did for humans, Austroads’ 24-year long-term performance (LTPP) study can tell us a lot about the quality of our roads and what can have a positive affect later on in the pavement lifecycle. While a fair way off 78 years, the nearly quarter of a century study is a major achievement for the Australian road sector. 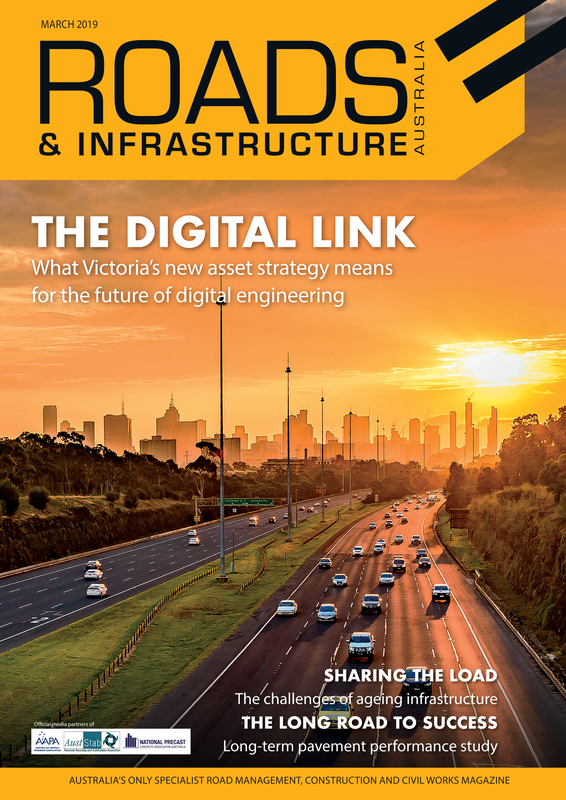 With the final report of the research released earlier this year, it has created a new foundation of information on the state of the nation’s roads, particularly as one of its authors believes it to be the longest study of Australia’s road performance to date. “It certainly would be the longest in Australia, but there’s other research that has been undertaken in the United States, which was actually used for comparisons in this study,” the Australian Road Research Board’s Dr. Tim Martin explains. Dr. Martin and Lith Choummanivong have been monitoring the structural and functional performance of a range of in-service sealed granular, asphalt and concrete pavements in Australia since 1994. The LTTP study looked at 97 individual sections of road in Queensland, New South Wales, the ACT, Victoria, Tasmania and South Australia. The aim of the study was to understand pavement behaviours under different traffic loading and environmental conditions, and find out how to prolong the life and durability of roads and reducing the whole-of-lifecycle costs, particularly around maintenance and rehabilitation. This included core aims to produce improvement pavement performance models that were specific to Australia and helped enhance asset management strategies. Further to that, the study aimed to compare the performance of a range of Australian pavement sections with sections in the US that had been established under its Strategic Highway Research Program Long Term Pavement Performance (SHRP-LTPP) program and compare the performance of accelerated loading facility test pavements with actual pavement performance. The duo was also tasked with investigating the influence different maintenance surface treatments had on long-term pavement performance, as determined by a specific long-term pavement performance maintenance (LTPPM) portion of the study. Reporting annually on their research, and now with the final report released, the study has more than fulfilled its original objectives, of which Dr. Martin says there were some real standout results and observations made. Based on data collected from eight LTPPM between 1998 and 2018, the study produced an investigation into the influence of maintenance and surface treatments on pavement performance. According to the report, the progression rate of each observed distress – deflection, roughness, rutting and cracking – was used as a performance indicator. The periodic maintenance treatments such as geotextile reseals, polymer modified binder (PMB) reseals and normal reseal treatments helped reduce the rate of deterioration in terms of roughness, rutting and cracking as expected. As a result of the project, the study team was able to develop an asphalt and seal life prediction model based on bitumen hardening from more than 257 asphalt and 124 seal samples collected across the country. Similarly, the study also resulted in the development of interim works effects (WE) models for a wide range of surface treatments as well as an interim network-level functional and structure road deterioration models for flexible pavements. These models, along with WE models, were installed in the pavement management system used by the New South Wales, Victorian and Western Australian road agencies. One of the other primary outcomes of the study, according to Dr. Martin, is the observation made around the impact of heavy vehicles on long-term pavement performance. By understanding the impact heavy vehicles have on the maintenance and performance of roads, Dr. Martin says it can influence a key asset management element such as heavy vehicle road charging. “What the study has allowed us to do is measure the heavy vehicle impacts on the network and help predict what will happen to the road,” he says. Using this information, he explains, can help road agencies create long-term strategies for cost savings and for implementing models with definitive estimates for heavy vehicles so the pricing is accurate and justified. An interesting observation Dr. Martin notes as part of the study was the period in the early 2000s where there were a number of years that experienced less-than-average rainfall. “What we found was that the roads actually got stronger and the climate really benefitted their strength. Climate is a big variable and can affect the road in many ways – it was just a very unusual thing to observe,” he says. Dr. Martin says with a total project funding of just over $6 million over its 24 years, compared with the $300 billion estimated value of the nation’s road network, it shows the benefits of such studies, which have already produced practical pavement management techniques and models. Looking ahead, Dr. Martin says the next steps for the learnings and models produced from the study is to continue to communicate their benefits to the industry.